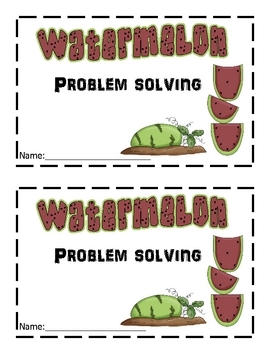 This watermelon themed activity is great for math centers! 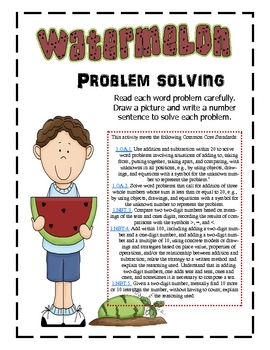 Students will read 8 word problems. 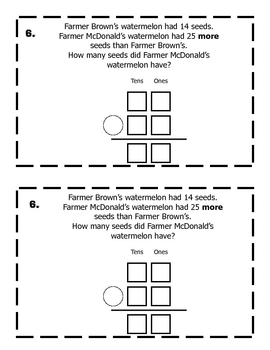 They will draw a picture and write a number sentence or show their work for each problem. 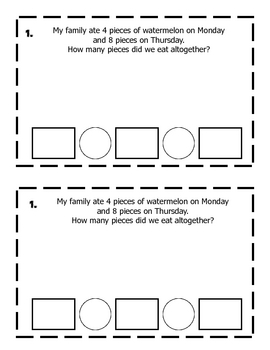 This activity meets several Common Core Standards.